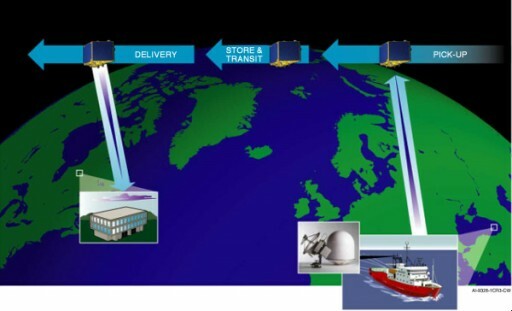 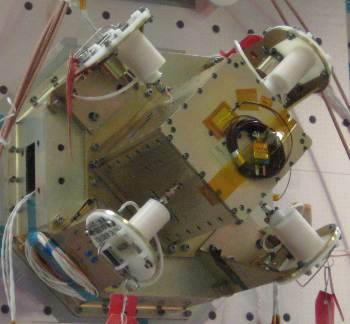 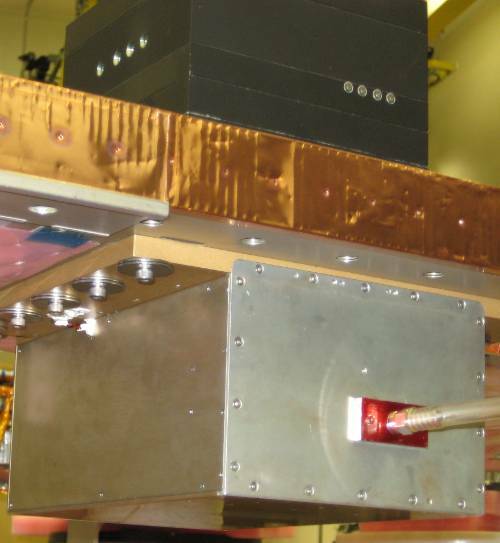 The GPS Attitude and Positioning Experiment, GAP, measures the velocity and attitude of the spacecraft along with Total Electron Content in the ionosphere by making GPS occultation measurements. 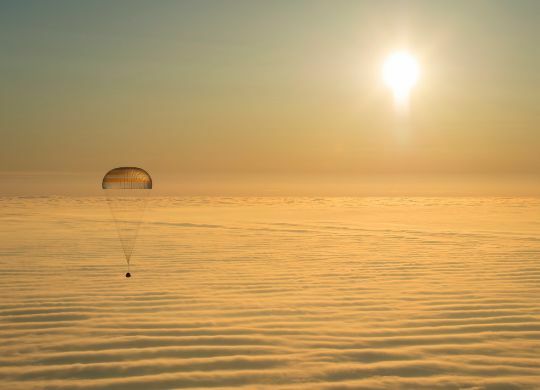 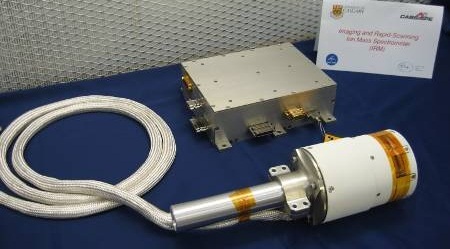 The instrument consists of one suite of three single-frequency GPS receivers and four patch antennas, and a suite with a dual frequency GPS receiver. 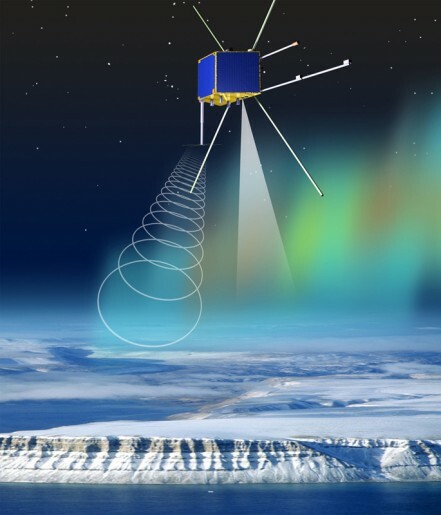 The first suite is used to provide time-interference data to calculate the spacecraft attitude, spacecraft position and velocity. 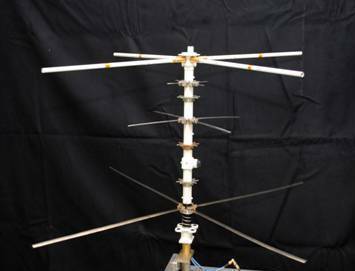 To create this data set, the four GPS antennas are mounted on opposite sides of the spacecraft in order to measure the arrival times of the various GPS signals at each antenna against a very stable time base which provides the position and velocity of the satellite. 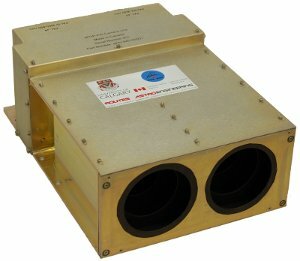 The dual-freq receiver detects the electron density profile of the ionosphere by making occultation measurements.